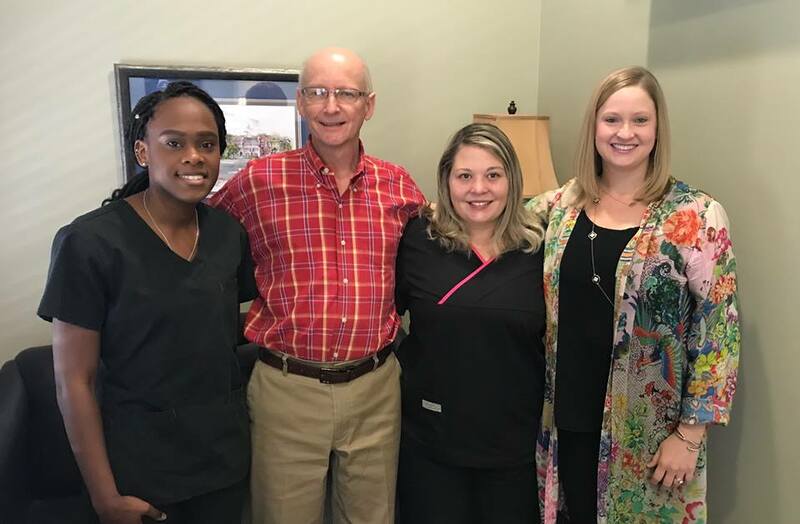 Our mission is to provide the highest quality of dental care, emphasizing prevention, to help our patients to enjoy a lifetime of healthy smiles. We do this by employing thorough diagnostic procedures and utilizing state of the art treatment, all in a caring and compassionate manner. If dental problems were caused only by cavities or dental caries, dental disease would have been cured years ago. We know how to prevent caries through daily hygiene, fluoride, and diet, but the oral structures are more complex than that. There are three other major causes of dental problems. There are genetic and developmental factors that can leave your teeth more susceptible to dental caries. Previous dental treatment such as fillings, crowns, and root canal therapy may leave weak tooth structure that lead to cracking, breaking and additional decay. Periodontal disease (pyorrhea) is the leading cause of tooth loss in adults. The oral environment contains not only germs that cause caries, but also germs that attack the structures that keep the teeth attached tightly. Early diagnosis and proper treatment is crucial to prevent the support bone from being lost. The third major source of dental problems is occlusal or bite forces. Very few of us have perfectly balanced bites, even after orthodontic treatment. Uneven bite forces, developmental habits such as nighttime clenching and grinding (bruxism), and TM joint disorder can cause excessive damage to the teeth. Make an appointment today…..and enjoy a lifetime of healthy smiles!